Top tips for sellers, including looking at leases and speaking to like-minded sellers. 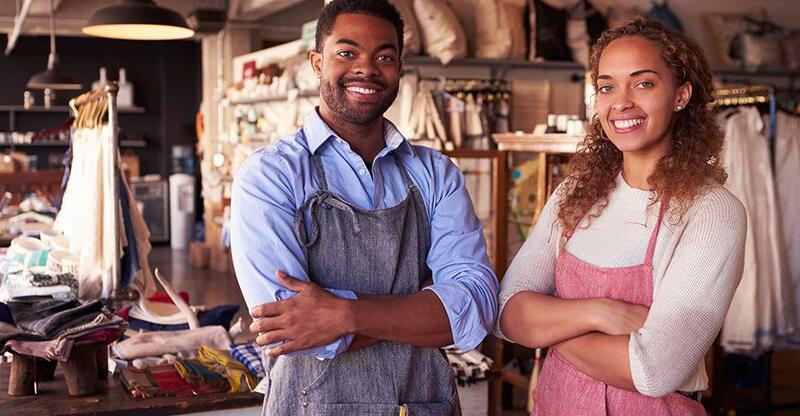 Small family businesses make up 80% of all businesses worldwide, according to research from PR Newswire, creating an estimated 70-90% of global GDP. Before selling a business in Canada or elsewhere, you need to get yourself in a prime position to sell quickly and efficiently. Before or during negotiating with a potential buyer consider the following top five tips. Visit your lawyer and discuss selling the business. Remember to ask them for their full fees and what information they require. Some lawyers will draft a letter of intent that lists all points to consider which you can give to the buyer. A lawyer will handle all transactions and help put the business into escrow - a guarantee that the correct documents will be signed and registered, that no one will renege on the deal and that the buyer's payment is good. 3. Look at your leases and utilities. "The new buyer should then open their own accounts in their name, to stop any liability or penalties falling to the seller"
You may require the buyer to take over an existing car lease, a liquor licence, or a lease of office equipment or store fittings. You should also be prepared to make final payments and transfer or close all GST, tax and utilities, on the day that you sell. A new buyer should then open their own accounts in their name, to stop any liability or penalties falling to the seller. But remember, some utilities take time to close and require notice. 4. Consider your employees and customers. You may have to terminate existing employees' contracts and pay their outstanding remittances, tax and vacation pay. Then the buyer can re-hire them with a new income tax account, vacation pay and rate of salary. However, if pay rates change during this transfer, you could be liable for staff notice and severance pay. You also need to get set in your mind how to handle the completion and payment of your work in progress and your employees' work in progress when you sell. 5. Speak to like-minded sellers. Finally, help is at hand for small business owners wanting further resources, education and support regarding running and selling their business. People from all over Canada meet annually in Toronto at the CAFE 2012 Symposium. The Canadian Association of Family Enterprise (CAFE) conference each year focuses on the needs of the family business. CAFE hosts the networking forum conference once every two years and this year's events will include two days of presentations and workshops by leading family business experts, including Cameron Herold of BackPocket COO, and David Bentall of Next Step Advisors.